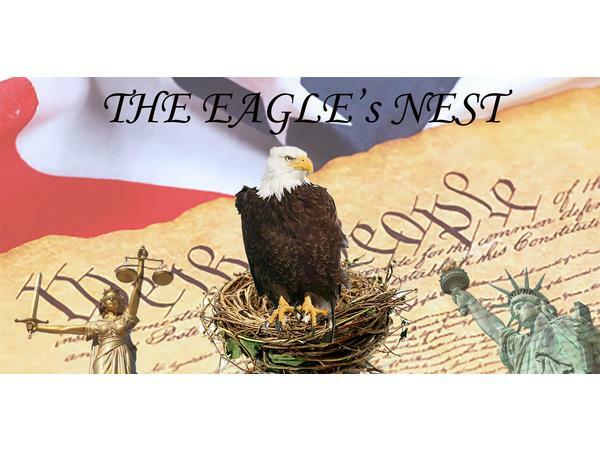 tonight's show on the Eagle's Nest we will be going over what I've learned over the last three years in the prepper and patriot movements in general. What to do and what not to do in a survival situation. Come join us tomorrow at 7pm Pacific and 9pm esstern.